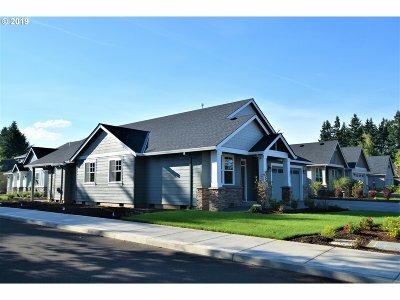 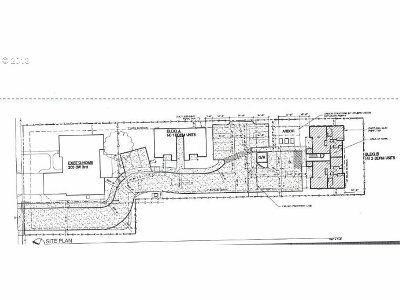 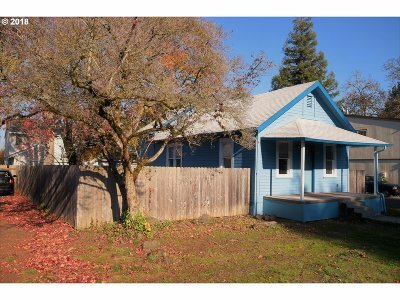 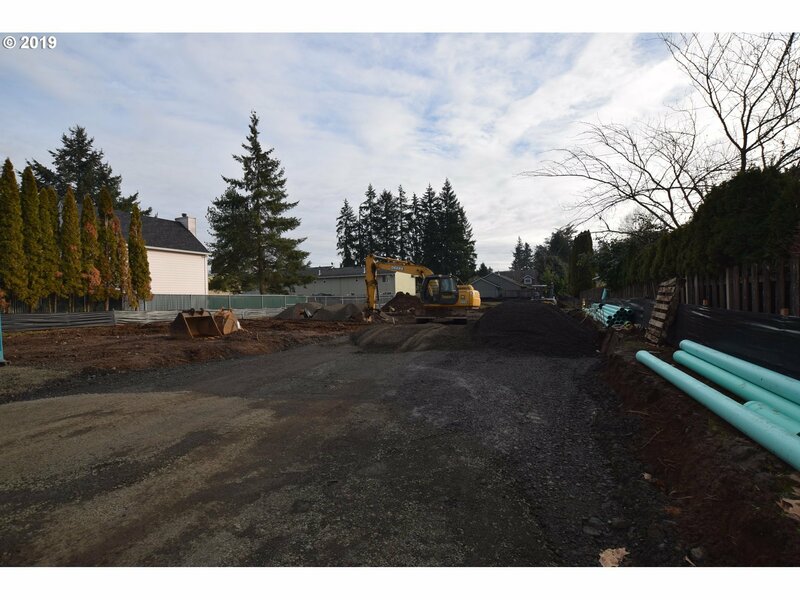 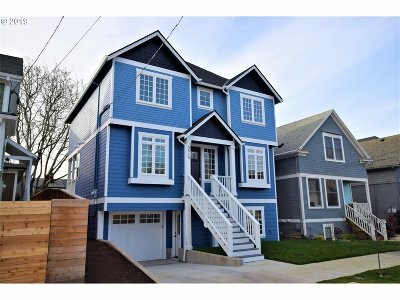 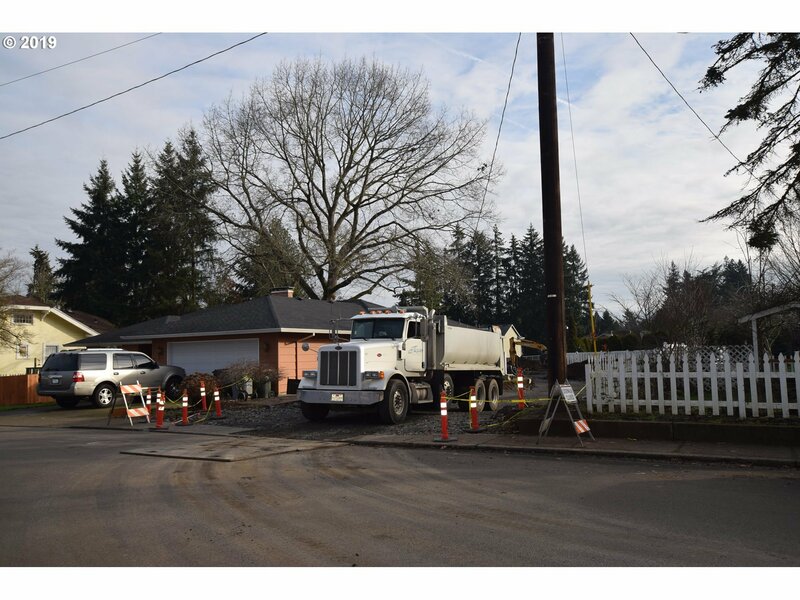 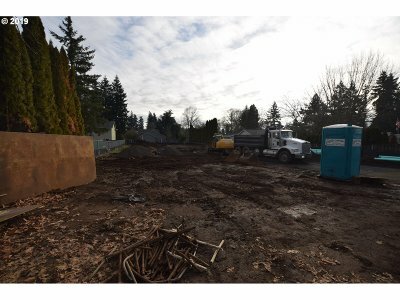 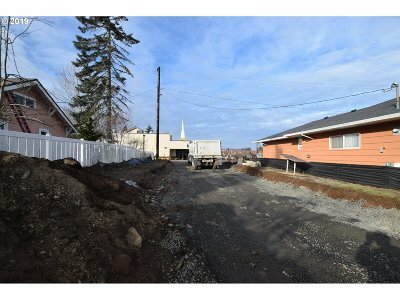 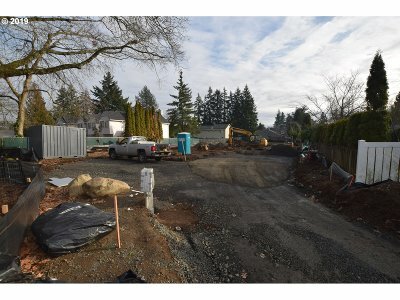 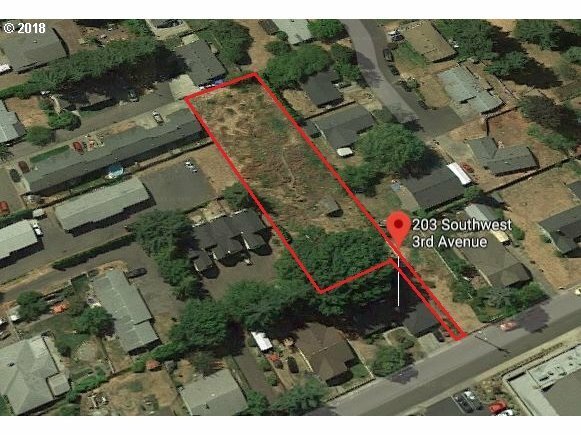 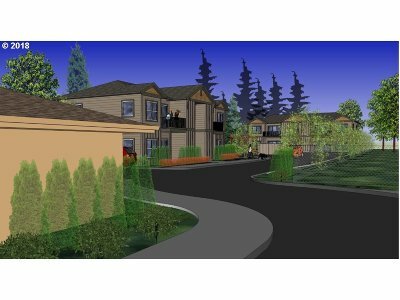 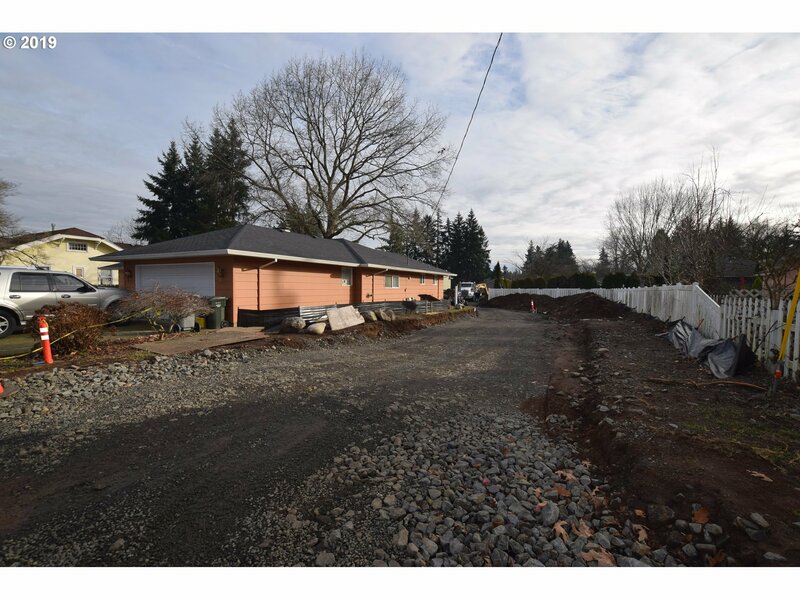 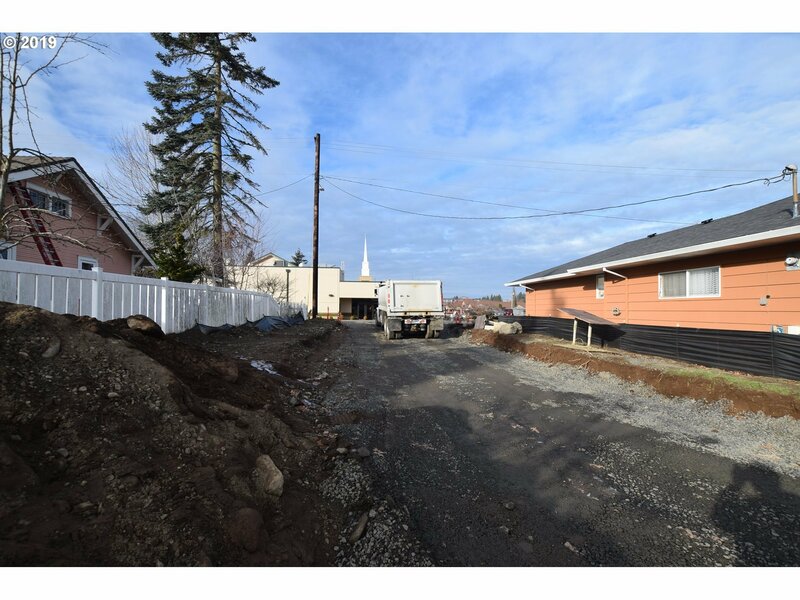 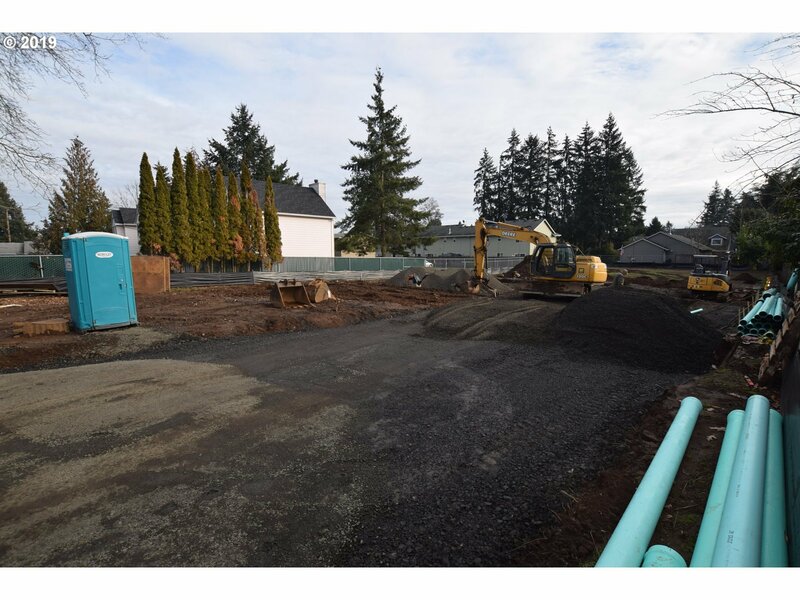 Here's a great opportunity to to secure approved lot to build 8 units(2, 4-plex apartments). 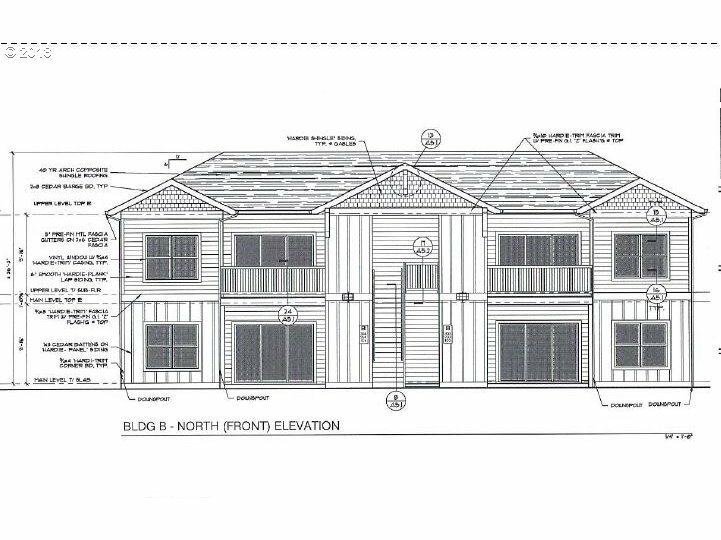 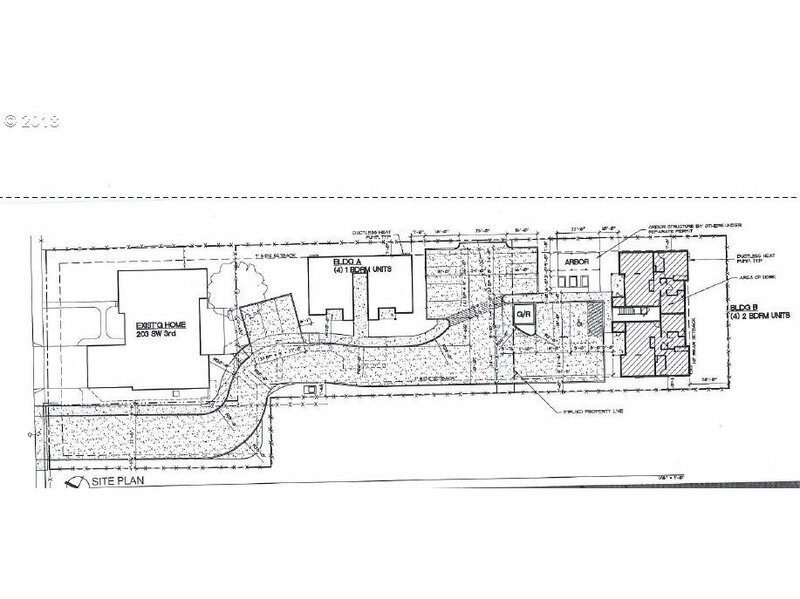 Partition approved with City System Development plan in place for 4-1, 058 sf 2BR 2BA & 4-732sf 1BR 1BA units. 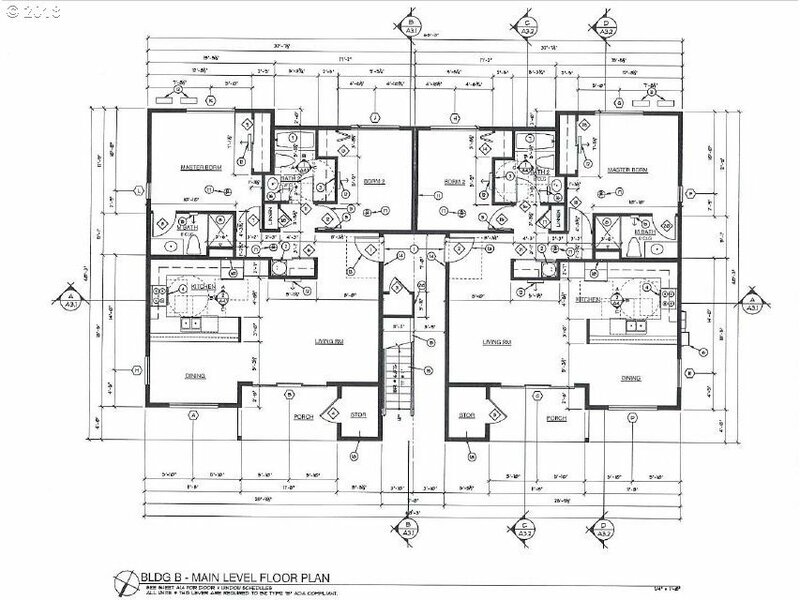 Architecural plans already completed and available for buyers ease of developement.